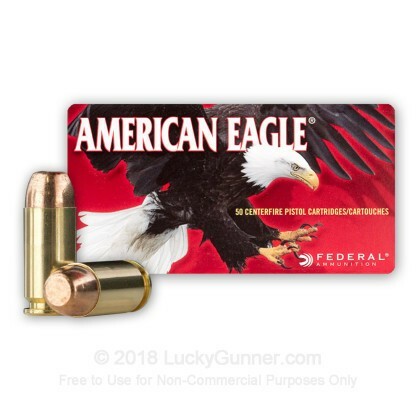 American Eagle is Federal's top of the line training ammunition. It has a great reputation for reliability and consistency. Like all Federal ammo, American Eagle is made in Minnesota, here in the US. The brass primers and casings are all made the same facility, which helps maintain a high standard of quality control. For this review, we ran through a couple of boxes of American Eagle 180 grain, and 40 Smith and Wesson. This ammo features a reloadable brass case, full metal jacket bullet with a lead core and a non-corrosive primer. For our accuracy test, we fired a 10-shot group at 15 yards with a SIG P226 and got pretty good results. Kind of looks like a demented smiley face or something. 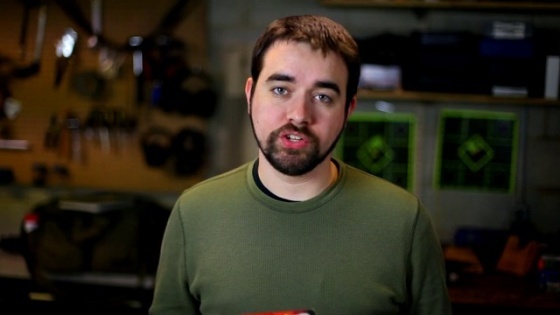 Just as expected, it was really reliable, and we had no failures in any of our test guns. 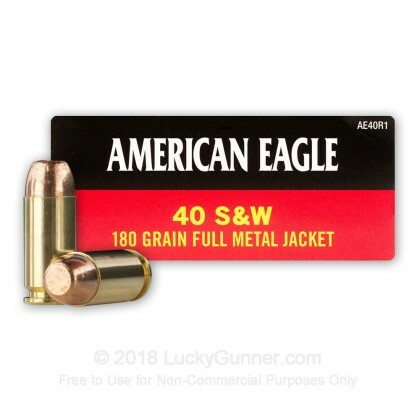 I consider American Eagle to be some of the most dependable range ammo available. It's accurate, reliable, the brass is great for reloading, and even though it's part of Federal's Premium line of ammo, it's still pretty affordable. SECOND bulk shipment of this ammo. Using it in a Glock model 22 (.40 cal). No failure to fire; failure to feed. No unusual fowling. Luckygunner is a first class distributor and never a glitch in ordering, timeliness of shipment or using their website. This was my first purchase from Lucky Gunner. Put all 1000 rounds through my SIG P320 with perfect results. No misfires, FTF's or FTE's which was what I was expecting from Federal ammo. Will definitely buy again. I have a SD 40 and have fired about 800 rounds through this gun with the American Eagle ammo. 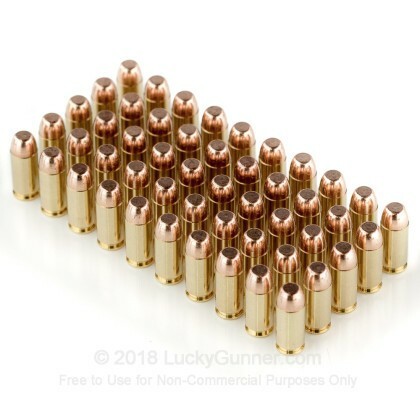 Absolutely no issues with this ammo. no jams and no miss fires. Since this is the only ammo that I have shot through this gun, I can't really say how accurate it is. I usually shoot at a range from 5 to 10 yards and usually hit the target with in a 5" group. Still not sure if it's me or the rounds. All in all a great product at a great price. My rder shipped the next day and received in 2 days. I will be ordering more in the future. This is the first time I have ordered from Lucky Gunner and I can't say anything negative! The order process was flawless. The order arrived on time. The product was just as described on the website. 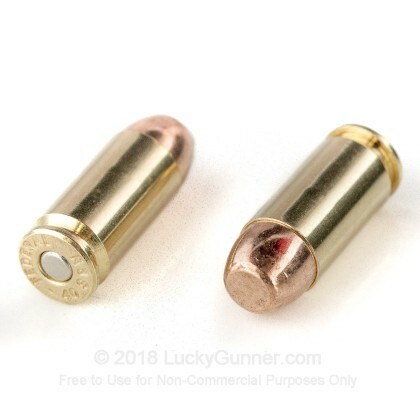 On my last trip to the range, I took a box of these and they were great, without any issues! Thank you, Lucky Gunner! Loved by my SA XD Subcompact 40S&W! Of course I was not expecting any negatives when using Federal Ammo. And Federal lives up to the expectation. Fantastic ammunition. Solid, balanced, powerful and well priced. This round is loved by my firearm. And I will never use any other! Clean on the firearm, very little residue. Perfect for the "clean"-conscious firearm owner. Does the job and a serviceable round. I bought this ammo for my new Glock 27 and it works great. No problems whats so ever. American Eagle brand has never given me any problems. 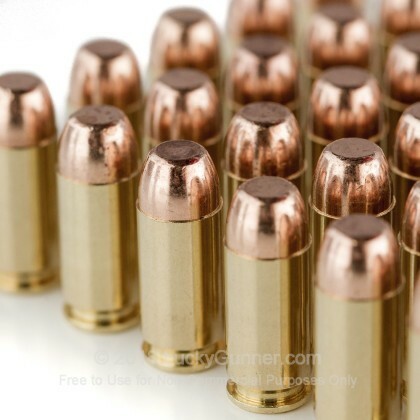 I have used their ammo in 9mm and 308. Lucky Gunner always has great prices and FAST shipping. Very happy user. Fast shipping no failure. Already back for more. 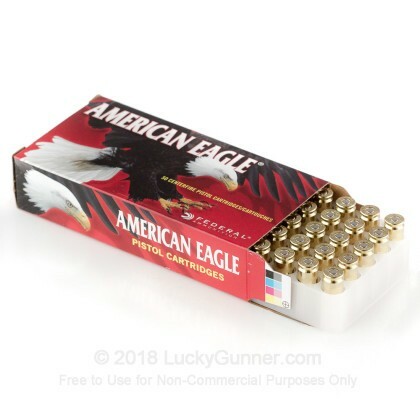 I have literally shot tens of thousands of rounds of this ammo from American Eagle and never had a single problem - ever. We also have this 40 S&W - 180 gr FMJ - Federal American Eagle - 50 Rounds ammo in stock in a smaller quantity.